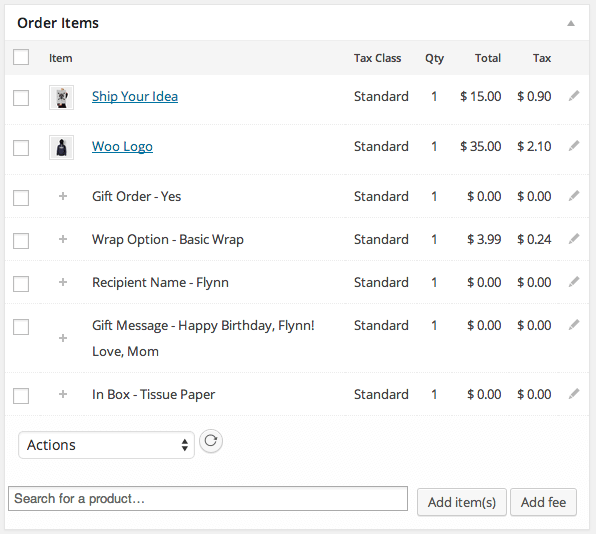 Add additional fields to your WooCommerce checkout! Some shops need to offer add-on products, services, licenses, or other miscellaneous items to their checkout process, but there’s no easy way to do this using WooCommerce. 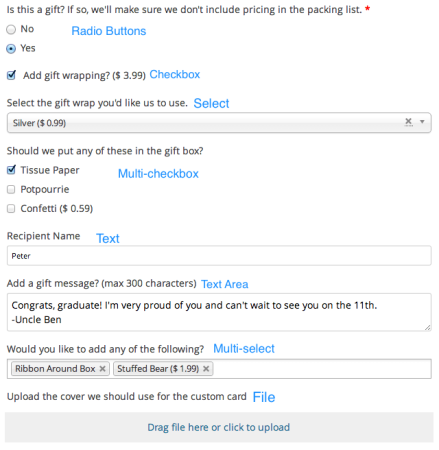 That’s where WooCommerce Checkout Add-ons steps in! 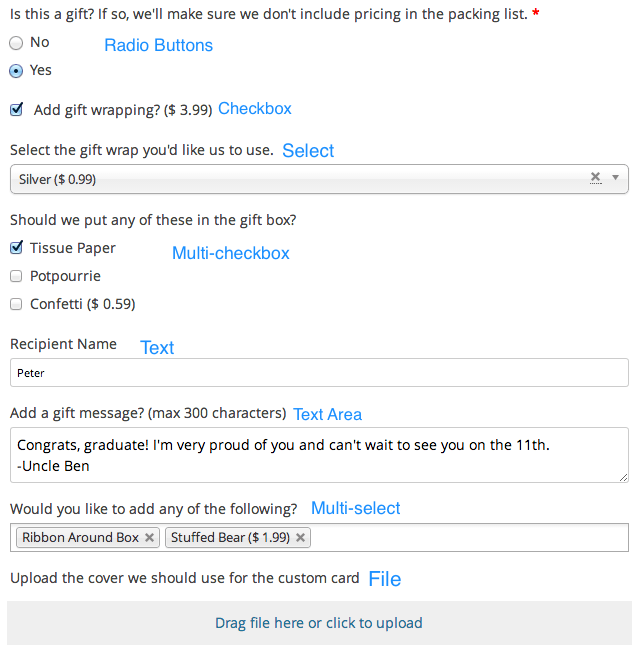 So long as inventory / SKUs do not need to be managed for your add-ons, you can use them to add anything to checkout!